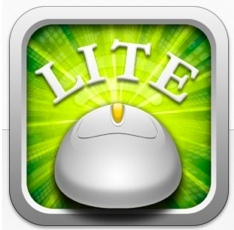 Mobile Mouse Lite is a cool (free) app that turns your iPad (or other iOS device) into a mouse/interactive slate for your computer. It allows you to walk around your classroom and control your computer with your iPad. Run PowerPoint presentations, navigate websites and even type... all via your iPad! 1. Open the software on the computer from the Applications or Programs folder. Set a password if desired. You can tell it to open on startup so that you don't have to do this step again. 2. Open the app on the iPad. 3. Click the gear icon in the top left corner and choose your computer. Enter the password if you set one. 4. The iPad will now function as a slate/mouse. When you're showing a PowerPoint, just tap the screen to advance to the next slide. You can also tap the keyboard icon in the top right corner to type. Bingo Baker is a super easy way to create bingo cards for all kinds of review games in your classroom. To get started, just type your words into the bingo grid on the site. You can add extra words at the bottom if you have more than 24. Then click the Generate button. With the free version, you can only print 8 cards, but here's the super fun part... you can play interactively on the iPads! Copy the URL of your bingo card and create a QR code. Students scan the code with their iPad and each receive a unique bingo card that can be played on the iPad! Too cool! The PixnTell app is like PhotoStory for the iPad. The free version lets you create a 5 picture video. It's simple to use. 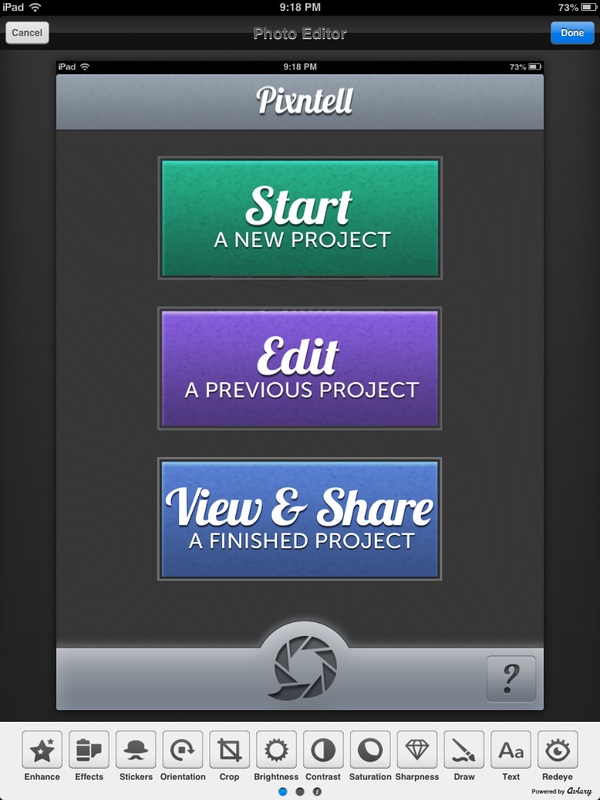 First give your project a name. 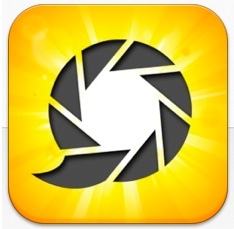 Then choose up to 5 photos from your camera roll. Click the pencil icon on each picture to edit the image. The editor has lots of built-in features like crop, rotate and fixing redeye (see the screenshot below for more options). You can also add text or draw on your image. 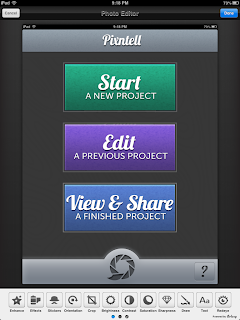 After all your images have been edited, record narration for each one and click the disk icon to save your project. Completed projects can be uploaded to YouTube or shared via email or Dropbox as an mp4 file. Students can create videos to show their learning in all subjects. Create audio explanations for science experiments, book reviews or trailers, math explanations or visual poetry. The possibilities are endless! iOS app prices change all the time. Many times the publisher will make an app free for a short period of time... maybe a day, maybe a week. "Buying" these apps when they're free is a great way to build your app library cheaply! There are lots of websites and apps to help you find temporarily free apps. One of them is the app "Apps Gone Free". 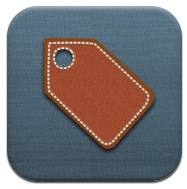 Apps Gone Free searches the App Store daily so you don't have to! They pick out a few apps that meet certain requirements: 3+star or better rating, don't use outside ads and haven't been free over and over again. Each day the featured apps are a mix of games, productivity and utilities. Do you have a favorite way to find free apps? Add it to the comments!